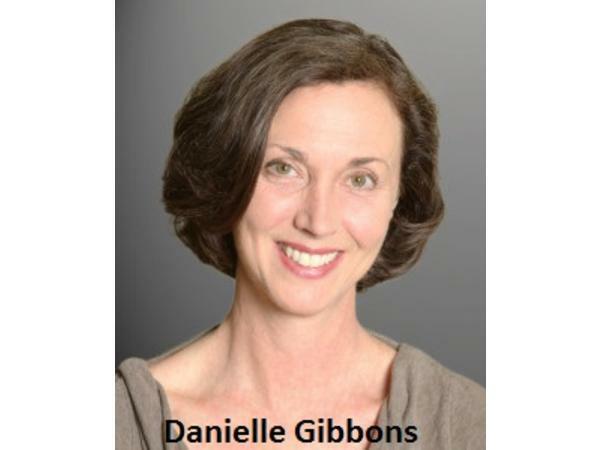 Welcome to the Spiritual Insights Master Class Educational Series, Guidance from Spirit: Channeled Messages from Beyond the Veil featuring Mother Mary (Ascended Mother of Jesus) and her channel, Special Guest Co-Host, Danielle Gibbons. 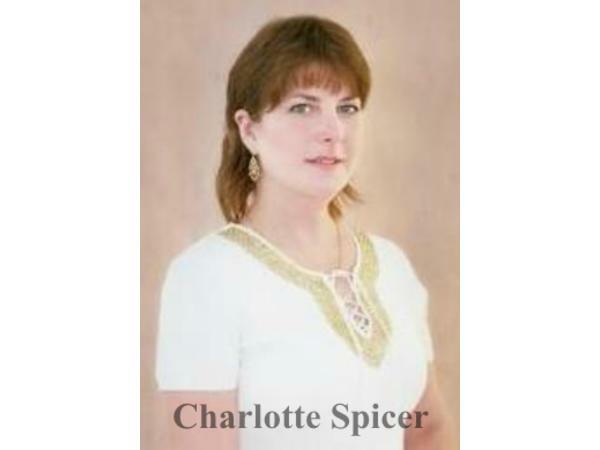 On the 2nd Wednesday of each month, Mother Mary will deliver a discourse to offer profound clarity and empowerment after Charlotte and Danielle's discussion. Topic: Attachment, the Fight or Flight Response and the Announcement of a New Monthly Guidance from Spirit Segment featuring Archangel Metatron and his Full body Channel, Wendy Gayle. Danielle has served as a "Full Body" Channel for Mother Mary since 1994. A Full Body Channel allows an entity or “ascended being” to inhabit their body to speak to human beings directly. With this gift she has served and assisted people worldwide to connect with Mother’s love and grace. Together, Mother Mary and Danielle inspire individuals to awaken and expand their consciousness through best-selling courses, life changing retreats, radio appearances and on-line events. 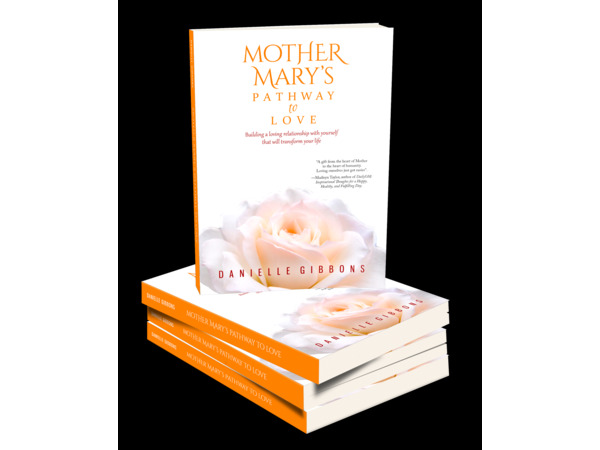 Please read Danielle’s book Mother Mary’s Pathway to Love—Building a Loving Relationship with Yourself That Will Transform Your Life. The book assists the reader on a journey from darkness to the light of the deepest form unconditional love of self. 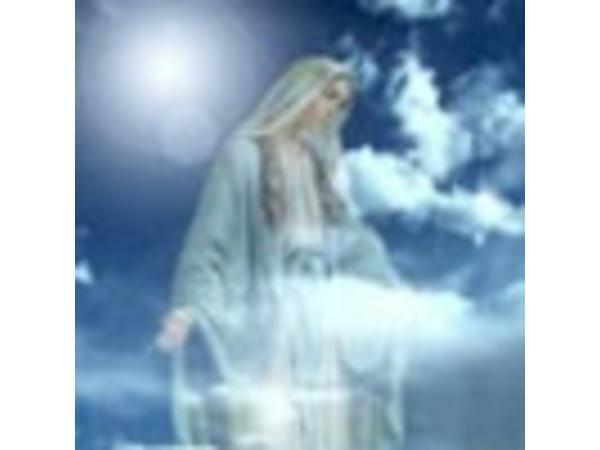 Tune in to the Mother Mary audio and video archives at SpiritualInsightsRadio.com and join me on my Facebook Page.